Advice on lifestyle issues including driving, gardening, manual handling. 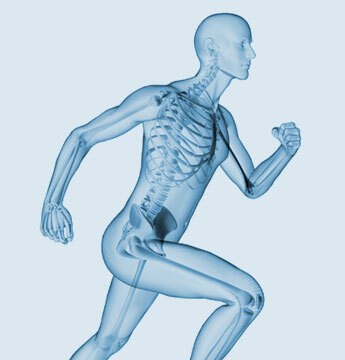 Our treatments include soft tissue techniques, massage, mobilisation of joints, pilates and posture re-education. We also emphasise self management and provide our patients with specific exercise programs to facilitate the return to full function and hopefully prevent further injury or recurrence of symptoms. Physiotherapy is a health profession which helps facilitate movement and function following illness, injury, pain and disability, by improving the body's own natural healing systems.